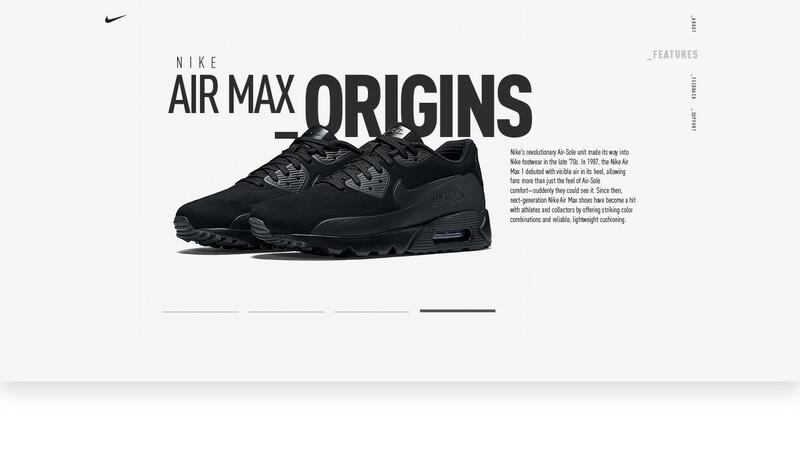 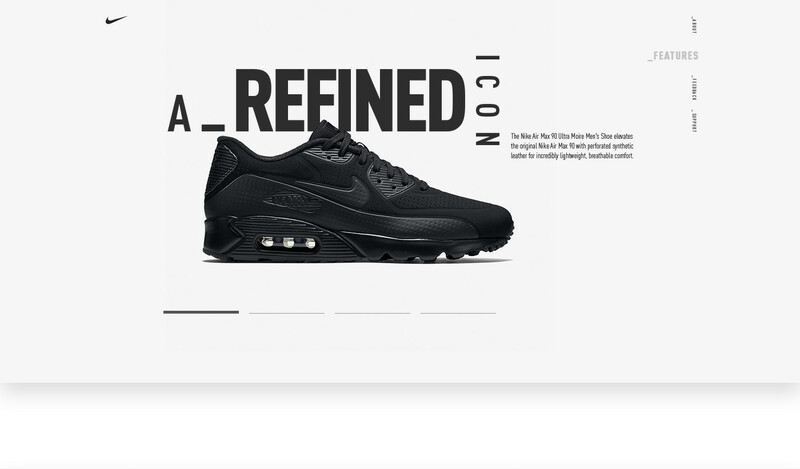 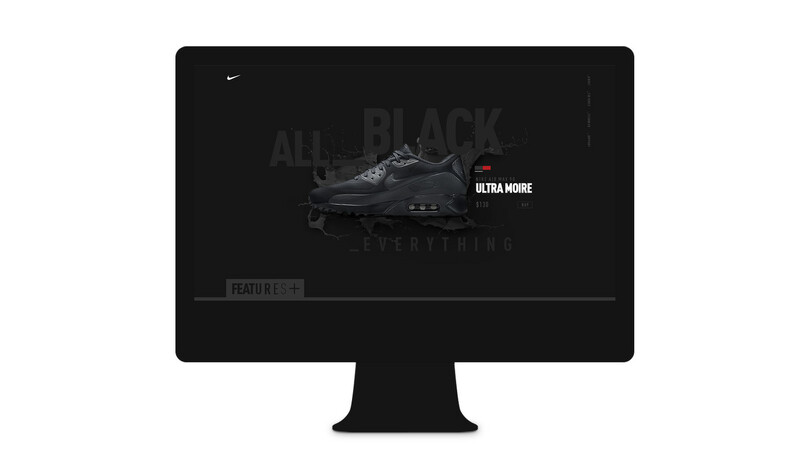 Website concept for Nike Air Max 90 - Ultra Moire. 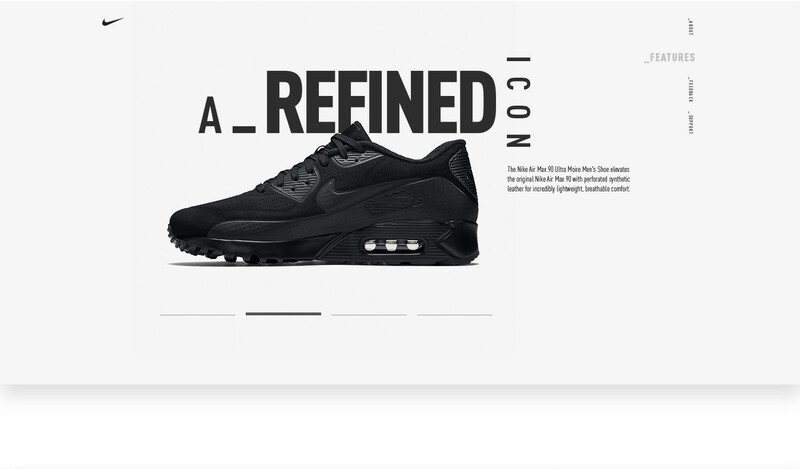 A minimalist project with a strong visual. 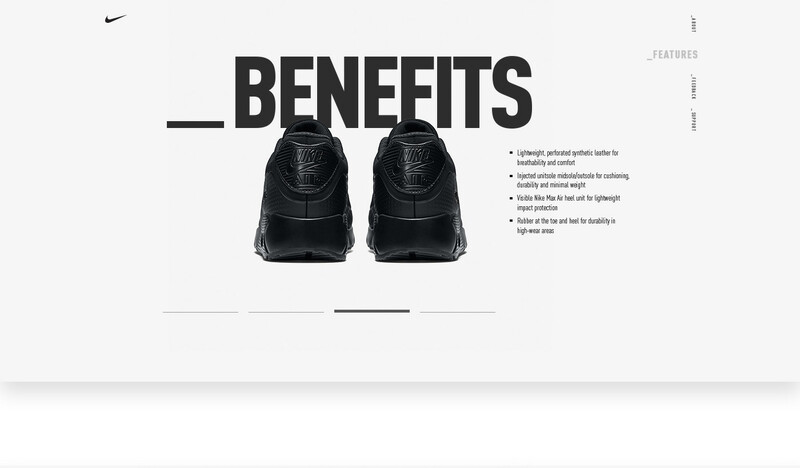 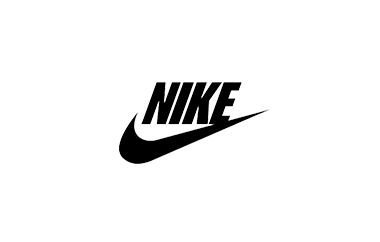 The shoes has two colors option and that was concept for this site. 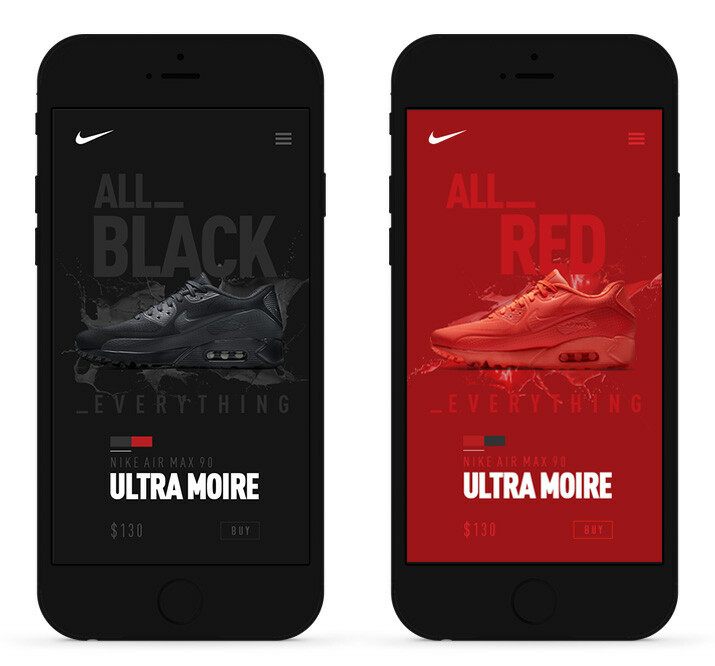 My role: Art Direction, Design and UI/UX.